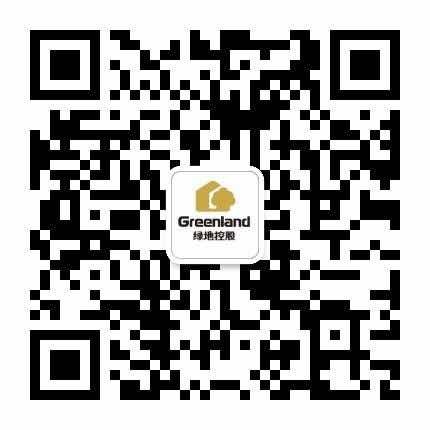 The Greenland Centre is a residential skyscraper in the heart of Sydney central business district, Australia. 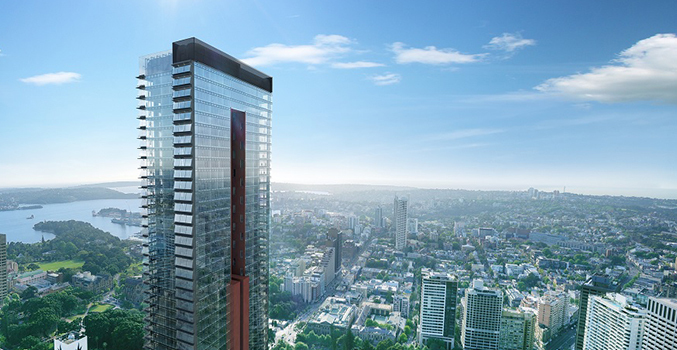 Upon completion, the building will stand at 235m high making it the tallest residential building in Sydney. 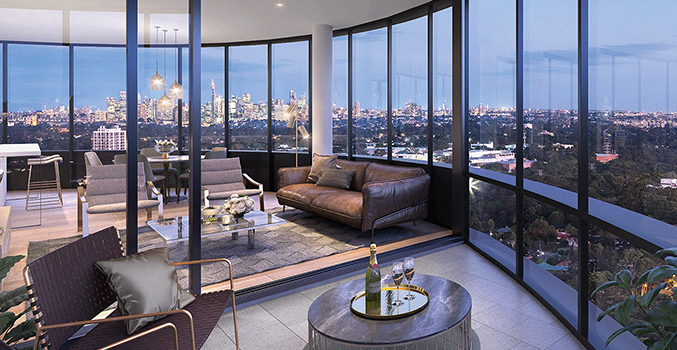 Nbh offers the opportunity to secure your very own prestigious apartment in a sustainable and connected urban village in the heart of Macquarie Park, one of the fastest-growing suburbs in Sydney. 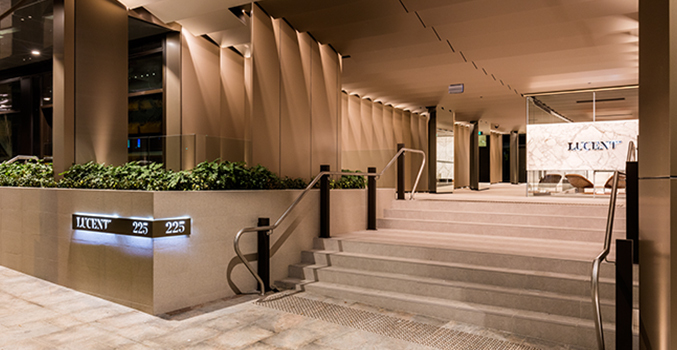 A new-born landmark within energised, cosmopolitan surrounds, Omnia encapsulates the essence of world-class architecture, rising 20 levels above a sculptured podium. 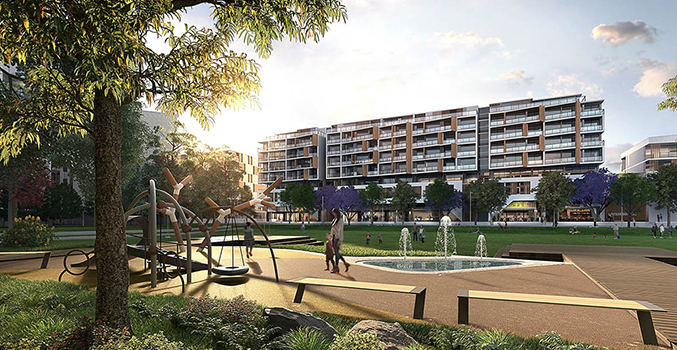 As the most significant new residential development Sydney wide, Park Sydney lets you experience the benefits of integrated living, with apartments and shops in one place, 4km from the city centre. 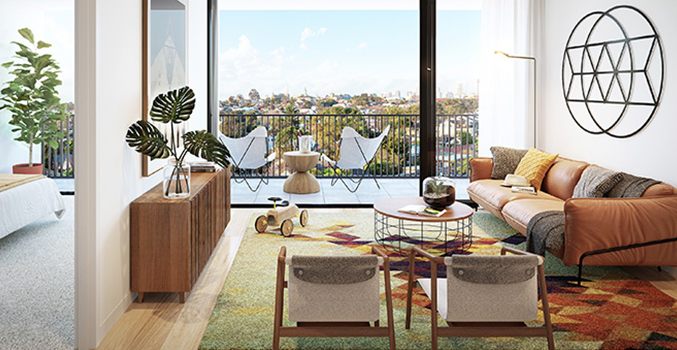 Completed in 2018, Leichhardt Green is a vibrant urban community just moments from the best of Inner West living, generous landscaped open spaces and lush green surroundings. 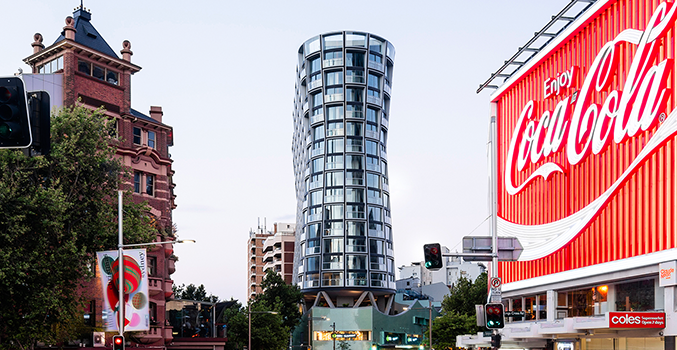 Completed in 2016, and soaring elegantly skyward, with spectacular panoramic harbour and city views, Lucent is North Sydney's unique destination for luxurious residential living.